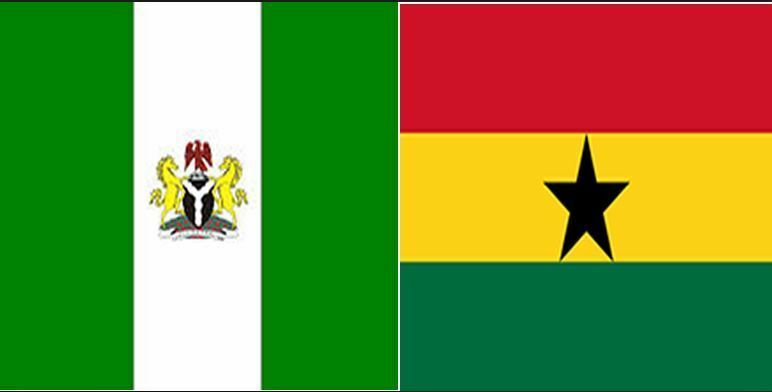 Nigeria and Ghana are set to explore more areas of business opportunities to further strengthen relations between both countries. Ghanaian High Commissioner to Nigeria, Mr Rashid Bawa, said this when he received a business delegation from Ghana in Abuja. Bawa said the delegation from the Secondi-Takoradi Chamber of Commerce and Industry (STCCI) had visited the Lagos Chamber of Commerce and Industry and was in Abuja to sign a Memorandum of Understanding (MoU). According to the Ghanaian envoy, the MoU is between STCCI and the Nigerian Association of Chambers of Commerce, Industry, Mines and Agriculture (NACCIMA). “This is the first time that we have a regional chamber of commerce from Ghana coming into Nigeria to network with the various chambers here in the federation. “The delegation met with the Lagos Chamber and they had fruitful discussions and agreed on various areas that will strengthen both chambers and therefore promote business between the two countries. “The first assignment when the delegation arrived Abuja was to sign a Memorandum of Understanding between the Vice President of NACCIMA and the Chairman of Secondi-Takoradi Chamber of Commerce and Industry (STCCI). “Of course, it brings closer these two chambers and it promotes networking among them as a body and also introduces their various businessmen to the business opportunities that exist between the two countries. The envoy explained that the MoU would introduce Ghana to “a new network which brings together almost all business opportunities and presenting flexibility to deal with any business opportunity”. He added that it would also present the businessmen with the opportunity to compare businesses from various angles before going into them. The National Vice President of NACCIMA, Mr Tony Ejinkeonye, said the MoU signed by NACCIMA and STCCI was on the eSilkroad, a digital network linked to the Silk Road Chamber of International Commerce (SRCIC). Ejinkeonye said SRCIC is a private initiative of the Chinese Government recruiting members of the Belt and Road initiative (BRI) aimed at creating a digital network that would connect countries’ businesses, trade organisations and chambers of commerce. The BRI is a development strategy adopted by the Chinese government involving infrastructure development and investments in 152 countries and international organisations in Europe, Asia, Middle East, Latin America and Africa. “Abuja Chamber of Commerce was the first, when I was president, to register as a member of the SRCIC but currently, so many chambers of commerce in Nigeria have registered and a few in some African countries. “Can you imagine all businesses within the BRI are registered under the same network; it is an immense thing, just like Facebook. “I am part of that digital network, I am the Director, Business Development for eSilk network which is what is driving the platform of the eSilkroad and our headquarters is based in Hong Kong. I am representing them in Africa. “So what I did today was I took the opportunity to register the Secondi-Takoradi Chamber of Commerce into the eSilk network. “What that means is that by the time our platform starts running they will incorporate all their members and companies into the digital platform. Abuja and the whole of Nigeria will do that. So that is that is the work I am doing,” he said. The NACCIMA vice president also said as part of the digital network, STCCI stood to benefit from the infrastructural development and loans, cultural and educational grants, among others, within the BRI network. Also speaking, Mr Ato Van-Ess, Chairman of STCCI, said that having businesses of that magnitude on one platform would encourage confidence among the chambers and facilitate trade among countries. Van-Ess said the STCCI was the first to sign on to the eSilkroad digital platform in Ghana. 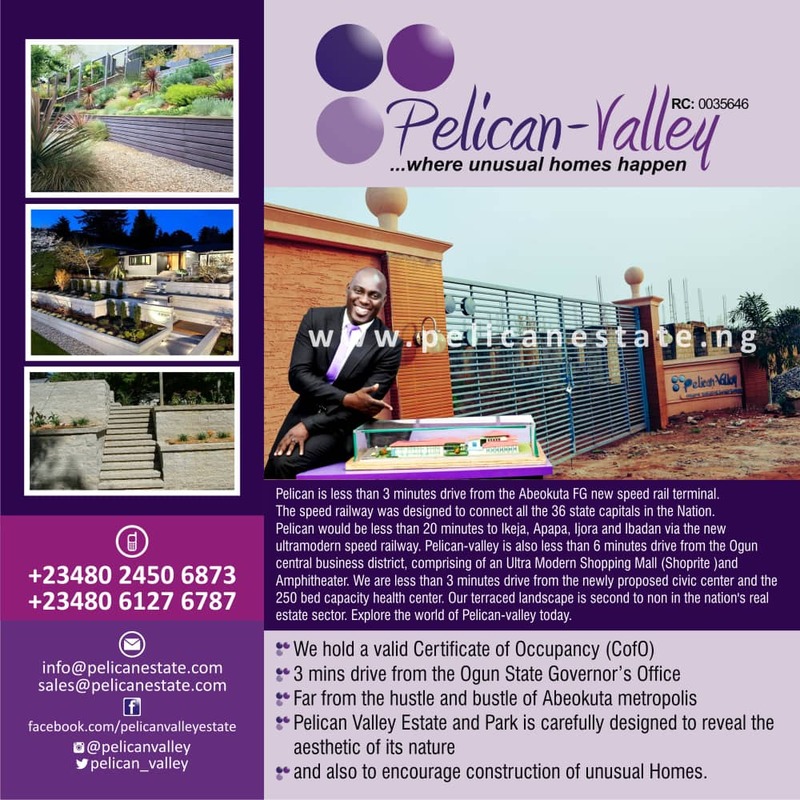 “We expect that the chambers would have done due diligence before putting them on the platform. Mr Michael Konow, Deputy Director, Head of International Projects and Partnerships, Hamburg Chamber of Commerce, Germany, said the organisation was working with the STCCI to learn from experiences of Nigerian chambers of commerce. Konow added that the delegation would also explore business opportunities in Nigeria. “It is more about sharing experiences; we have seen that the main challenges of commerce and industry in Africa are the same. “It is always about how to get members attracted because there is freedom of association in Germany, there is compulsory membership so it is very easy for us in Germany but in Africa it is not. “I can tell you that the Nigerian chambers of commerce are very big and we can learn a lot from them and as a business membership organisation, we do the work for our members and I can tell you it makes sense to do business both ways especially in the extractive industries. The business delegation is on a one-week fact-finding mission to Nigeria.